DARB Platform is an ecosystem that addresses the most troubling issues which are crucial to the mass adoption of blockchain based ecosystems and technologies. All wrapped up in one platform with simple yet elegant, and beautiful design, while under the hood you will find the scalable system that can handle millions of users, streaming real-time data without any issues, even during rush hours. Available in your browser and in your pocket – as the mobile app. Darb is a platform powered by its own native token that will help people embrace and adopt blockchain market with stable, scalable and trusted exchange, and also a multi-currency wallet which allows paying for shopping with cryptocurrencies, by card or simply confirming payment with a fingerprint, and make transaction very safety. 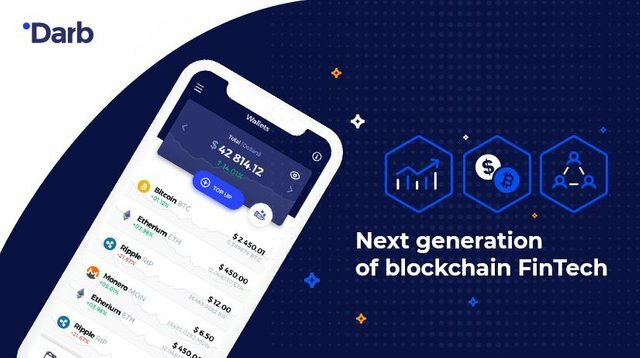 DARB main goal is to provide stable, intuitive and professional platform that will be the gateway into the blockchain world for people across the world. We are going after a much larger market than the “native crypto” – people who want to use smart contracts everyday or technology early adopters. Our target market consists of all the people who have ever heard of cryptocurrencies and blockchain, but had not effectively tried it or failed to benefit from it, as they could not find the way in all the buzz and great amount of information required to making the first step. This means adapting this technology to all type of businesses for sake of speeding the payments up, voting or even tax optimization. 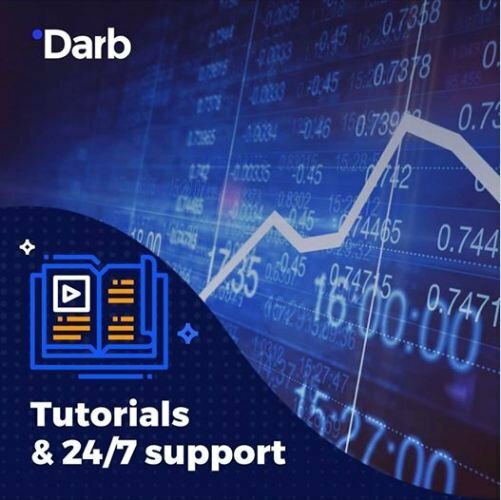 Darb also give tutorial for beginner trader and help with,customer service fulltime 24/7 in week. Most people around the world do not pay much attention to how the compiler works, how high is the fee that will ensure their transaction is being mined in an upcoming block. They also do not care, what fee they should set in order to make sure that the transfer will actually take place, rather than disappear within the blockchain.They often void to start the exhaustive procedure of getting the lost funds back. 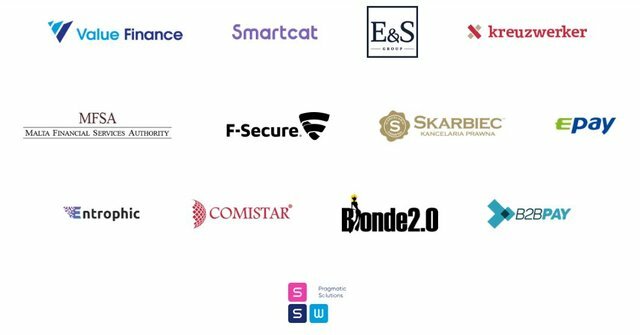 What they do care about is, whether they can send an ETH transfer to their business partner at another part of the world without 3 days waiting for a bank confirmation, or if they are able to pay with the crypto-assets at the grocery store near-by with just one click or with a biometric scan of their fingerprint. And another problem like EXCHANGE,Wallet,Poor language support,etc. The DARB tries to eliminate all of these problems, about difficult access shipping costs, exchange wallet issues, and poor language support.Time to provide the new baseline to services that are usable by everyone. Time to set standards for quality of services provided in blockchain world. Time to disrupt and introduce people around the technology, project, and ecosystem for better tomorrow.The idea is to create a global, multilingual ecosystem that will explain how cryptocurrencies, blockchains and new great projects work for the masses. For users interested in specific asset or piece of technology, we are providing the trading platform with separate views adjusted, specifically for advanced daily traders and people who’s journey just started. DARB owes its existence to the many people who have been supportive through the full lifecycle of what we already did and hopefully will be with us for the rest of the road. We would like to thank for all the efforts made to complete the ecosystem analysis and insights into the product you have shared throughouts of brainstorming. Thanks to all the contributors and reviewers. The DARB Finance change is available. DARB Finance permits the conversion of grime from cryptos to ETH.